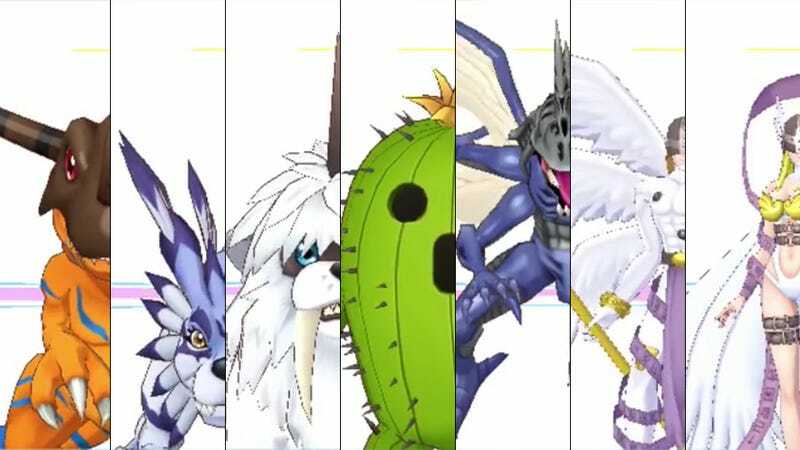 Wondering if your favorite Digimon is in the new game, Digimon Story: Cyber Sleuth? Well, with 240 of them in the game, I’m going to go with: Yes. Digimon Story: Cyber Sleuth was released in Japan for the PlayStation Vita on March 12, 2015. It will be released for PlayStation 4 and PlayStation Vita in the West in 2016.